I was wondering who is interested in getting an playing Pokémon GO when it comes out. And if you can choose a starter pokémon which type would you choose and what do you hope that is also in the game. I would choose an fire type, i am hoping on Cyndaquil. I also hope that they put in online battles and trading so i can do that with you guys as well. 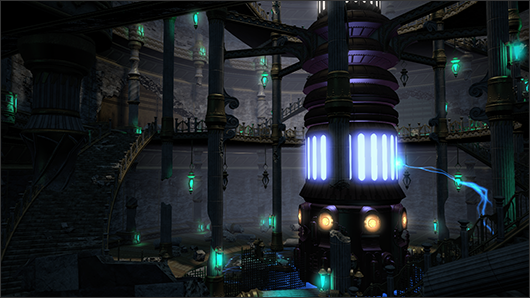 News / New PvP Encounter Preview - Seal Rock (Seize)! 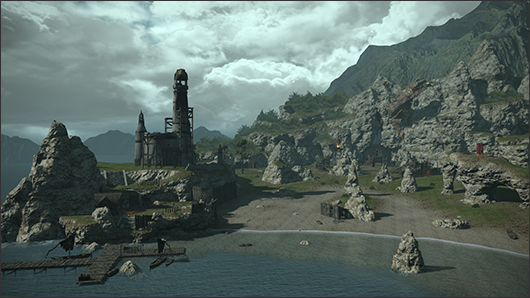 In patch 3.05 a new pvp map will be introduced, so get ready to join the grand Companies of Eorzea for the battle the island of Seal Rock! There will be 3 different spawn points just like the Frontlines, however at the start of the match it will randomly choose 1 of the 3. This way there is more variation in the every match. From what i understand so far the game is kinda like capture the flag. 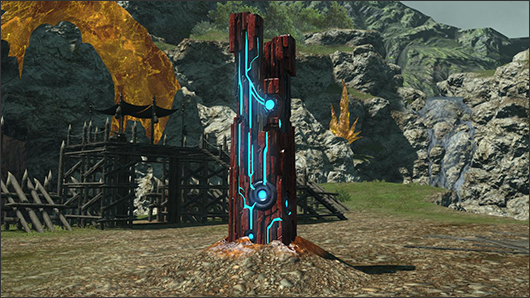 There are Allagan Tomeliths that have data in them which you need to retrieve, there are 3 differents ranks: B, A and S. Higher ranks off course give more points, you can also gain points by taking down members of the enemy team. News / Alexander: Gordias (Savage) Preview! 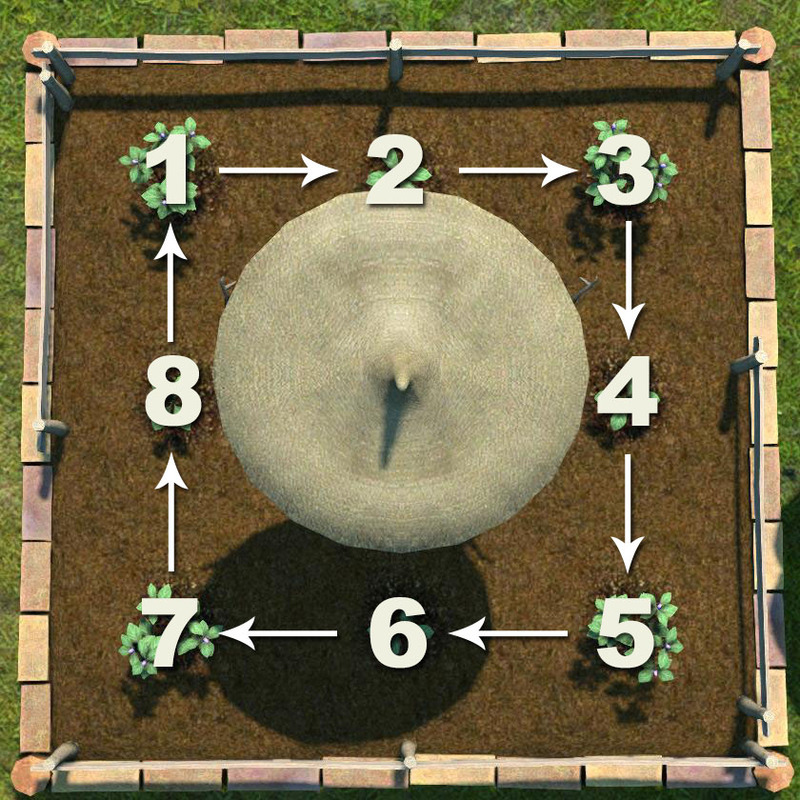 Hey everyone i made this topic to help each other to get things that you can only get through Gardening. If you are interested in something let us know. or now i am going to try to get the Thavnairian Onion to lvl my chocobo up past 10. And i need 3 different crossbreed seeds to do so. So first things first: Mandrake and Xelphatol Apple > it will give Mimett Gourd which i need, while it also gives a chance on the minion Onion Prince. I use the Garden Planner on ffxiv gardening. Anyone can help out, we can Tend (water) once every Earth Day, and Fertilize once every Earth Day hour (which you can buy at the shop sin the housing area) Anyone who helps out and/or wants to start Gardening for themselves, thank you in advance. Warframe is a Free to Play game on steam and PS4/Xbox One. However i play the Steam version since right now there is no crossplay. They are working on that. I already made a FFTogether Clan, currently playing together with Roachwizard and Markus-Omega. i do not know if any of you guys heard about it. But is anyone going to play this game and if so on which console? Yesterday Square Enix hosted the Final Fantasy XIV: Full Active Time Event in OSAKA, together with a Letter from the Producer LIVE. 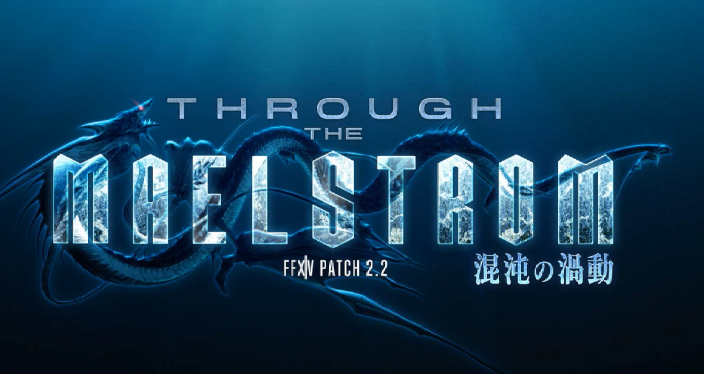 Most of the content that was addressed was about the 2.2 patch, but there was also information giving about the 2.16 patch. Which is set for a 22nd of February release. Also announcements regarding Valentine’s Day (February 4th to February 17th) and Little Lady’s Day (Late February) were given. A brief talk about the Playstation 4 version revealed the Box Art, Open Beta Date (Feb 22nd), and Release Date (14th April) with pre-orders beginning on January 27th. the Collector’s Edition will get these items free of charge without having to buy the PS4 Collector’s Edition. Along with the above, clarification was also given on the Final Fantasy XIV: A Realm Reborn Original Soundtrack (March 27th) complete with the Wind-Up Bahamut minion. Classes, Jobs and Items, both will be available on February 27th; although no clarification was given for a western release. Well most of have already heard about Odin and Behemot. Both of them already spawned, but we don't know the full details yet. 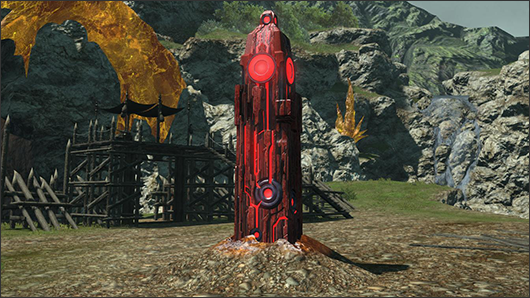 I want to use this topic to gather all the info we can get on them, and of future Fate Primals that may come. 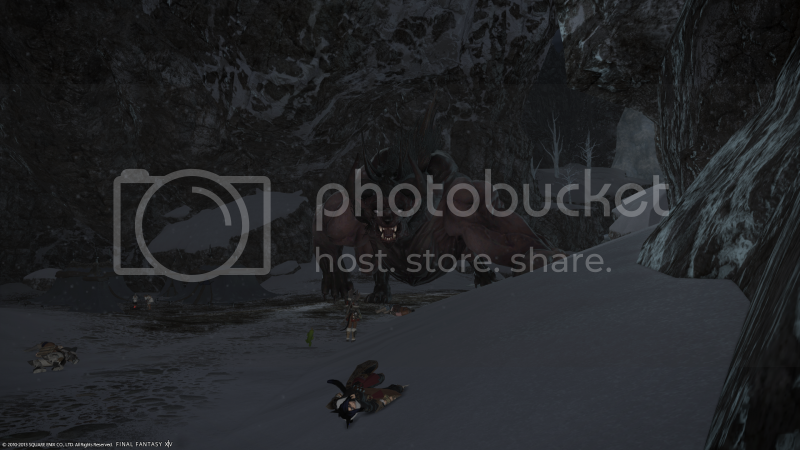 He spawns in Coerthas Central Highlands and has 2 faith's, the first one starts at Snowcloak 6-22, after he is defeated he run's away to Behemoth's Dominion 4-15. Both Faiths have an timer of 30 minutes. So Yesterday he spawned at 11:15 GMT+2 and ended at 11:47 GMT+2. This includes both Fate's. If you find any more info be sure to post them here. Naoki Yoshida, the producer and director of Final Fantasy XIV: A Realm Reborn, has failed to hold his tears in check during the launch event of the MMORPG. The problems with the servers clearly have an impact on the man. 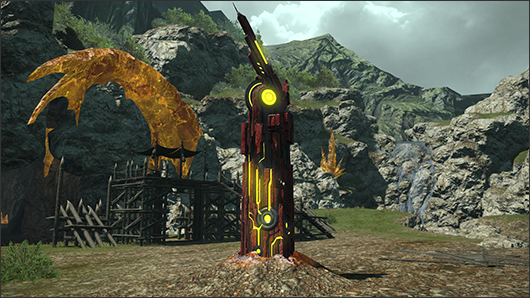 Yoshida was put in charge after the failure of the first version of FFXIV. He worked day in and day out with the feedback of the community and too see now, that many gamers having problems getting the revised version to play without problems, clearly bothers him. Respect for this man. If you did, Episode 1 of Season 2 is up. The area's they have shown look amazing, and some that i saw in the 1.0 version are changed in a good way. For as far as i could see. Also the last area that you will see in the video, Brayflox's Longstop, kinda reminds me of FFCC The Veo Lu Sluice.